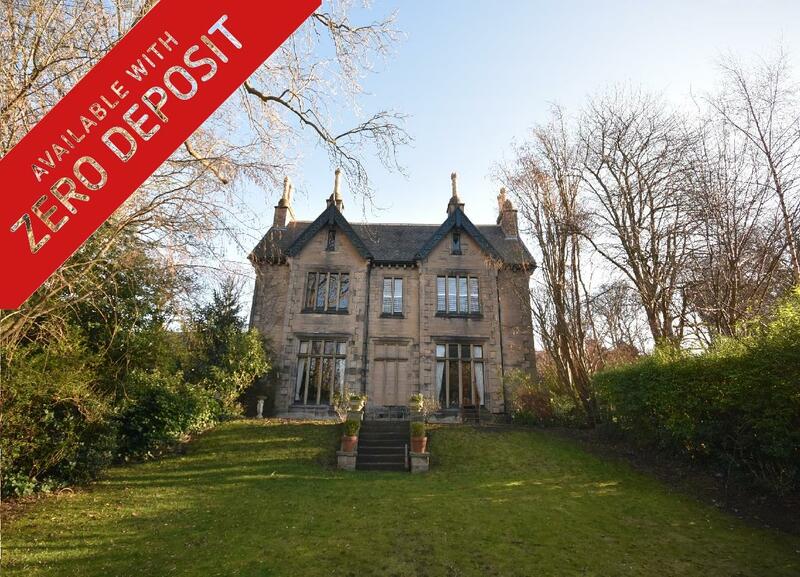 ** ZERO DEPOSIT AVAILABLE! 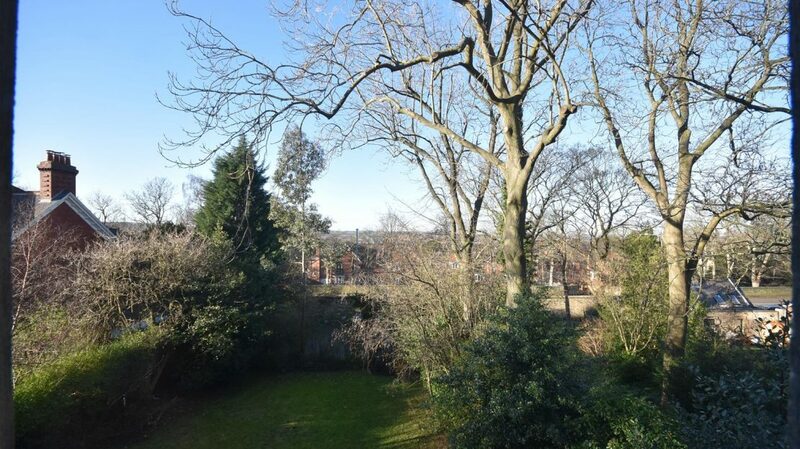 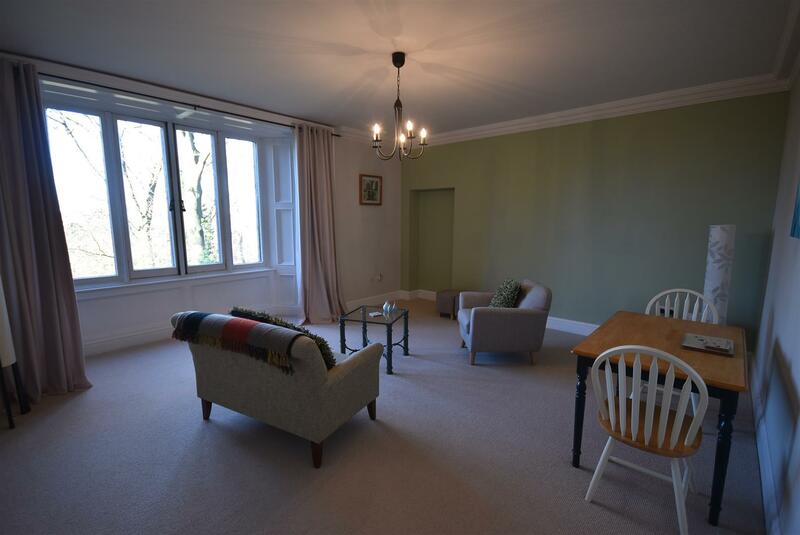 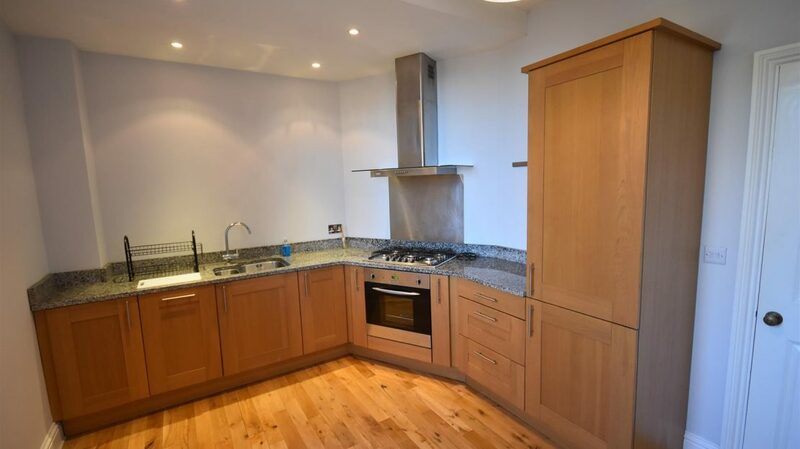 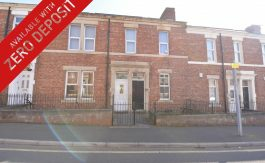 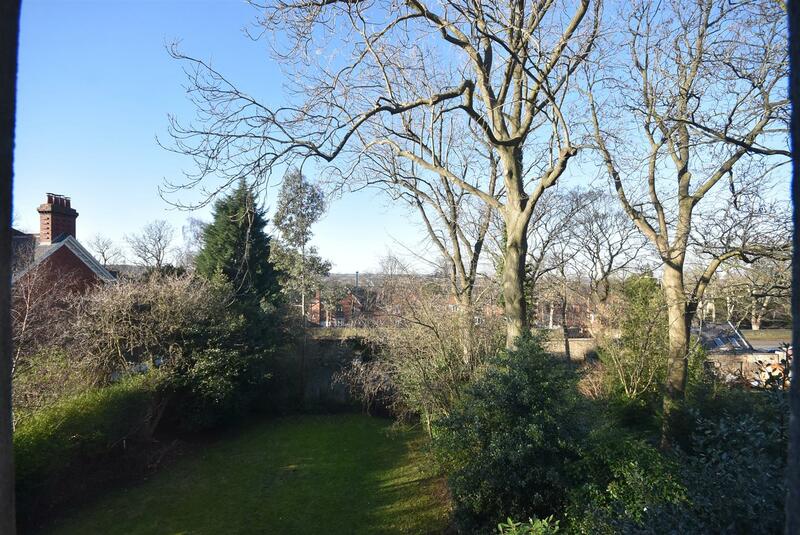 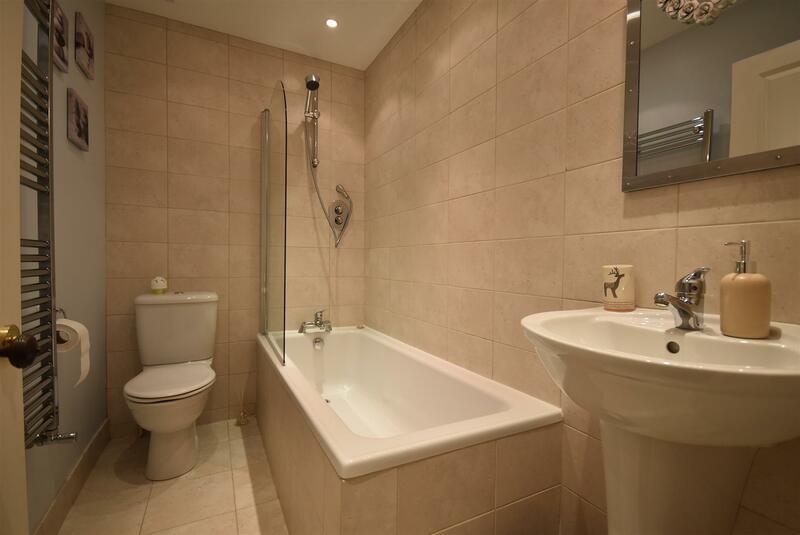 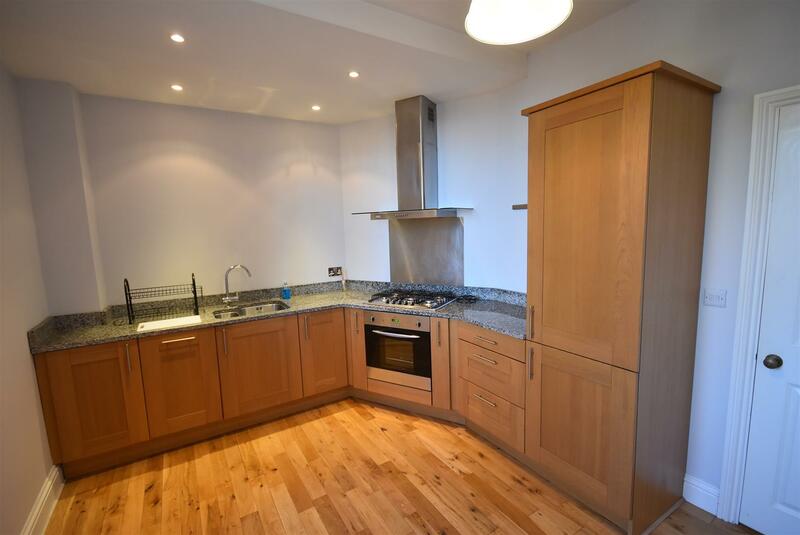 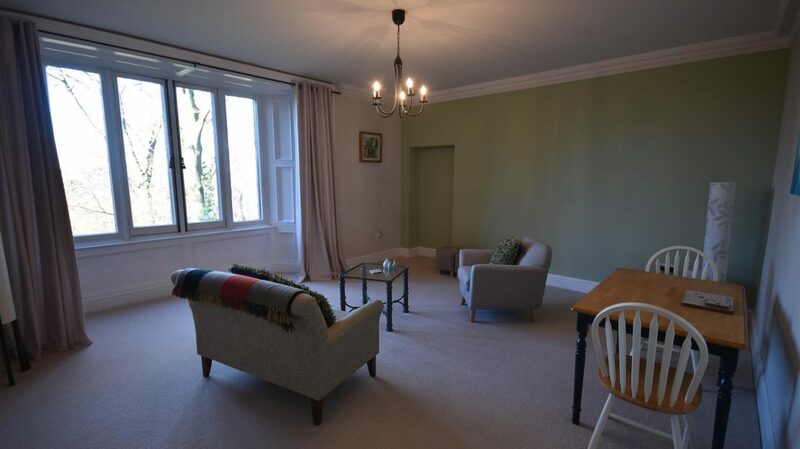 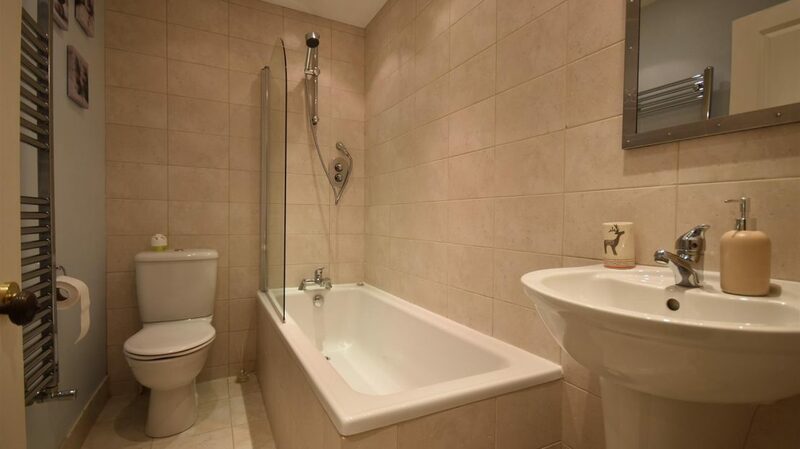 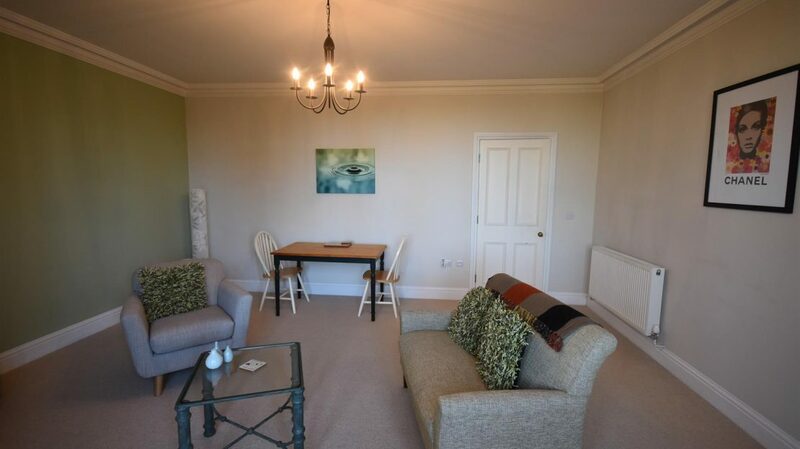 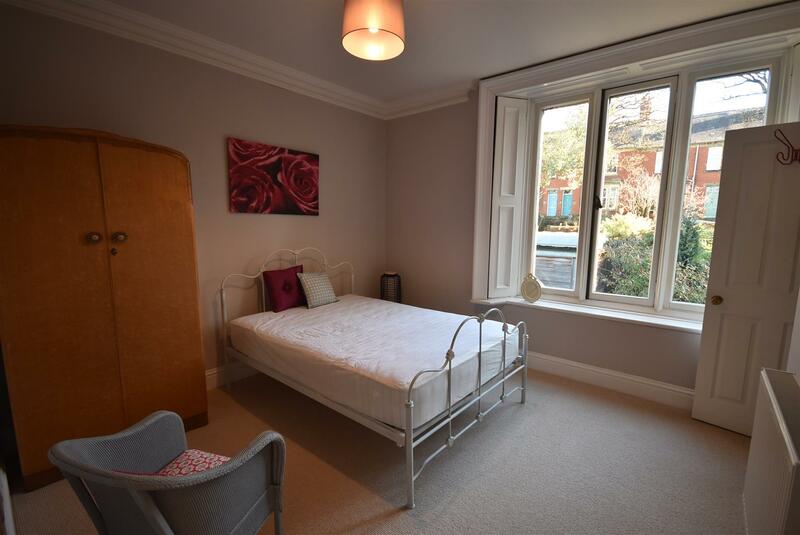 ** In a quiet location within Musgrave House, Low Fell, this one bedroom first floor apartment just off Durham Road. 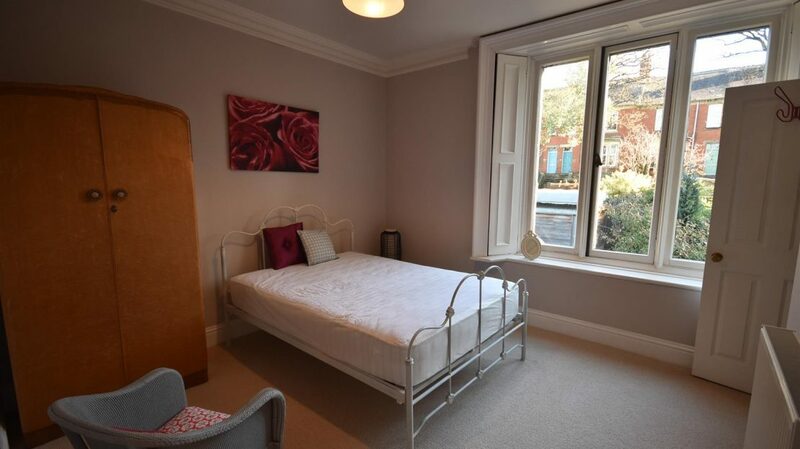 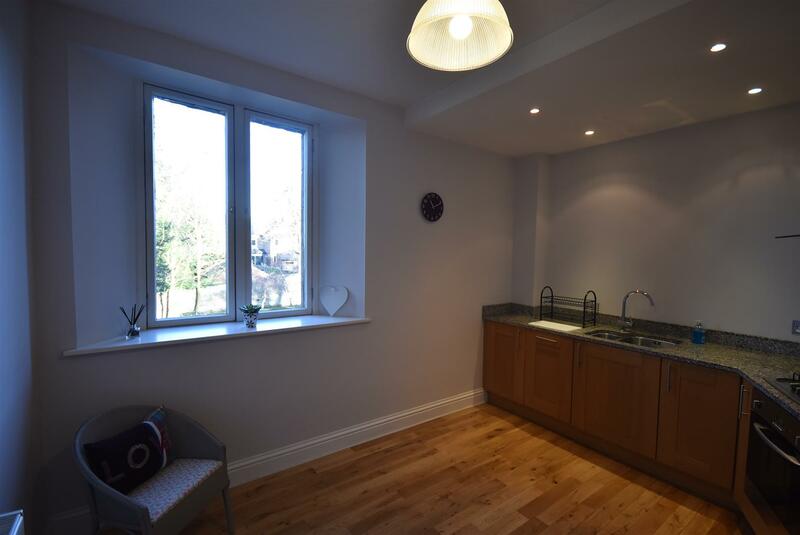 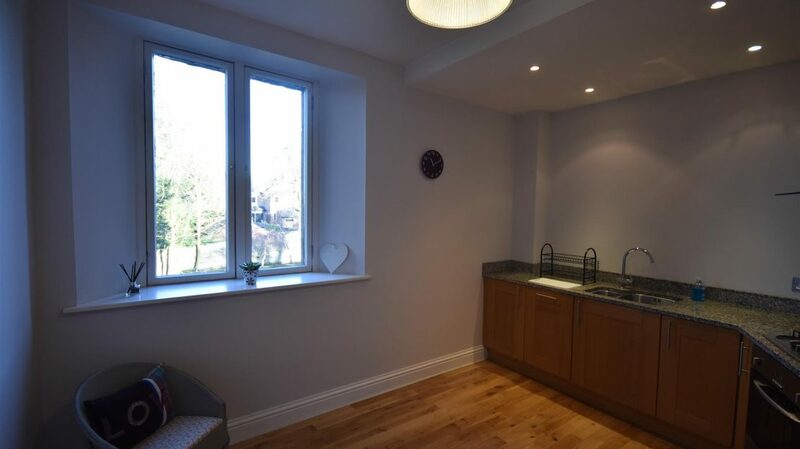 The Accommodation briefly comprises of entrance into communal hallway, stairs to the first floor, private hallway, kitchen, lounge, bedroom, bathroom and storage cupboard. 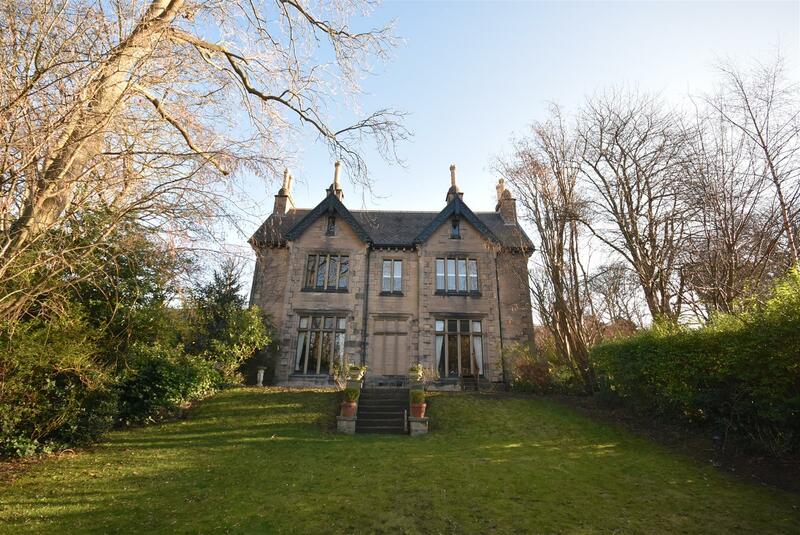 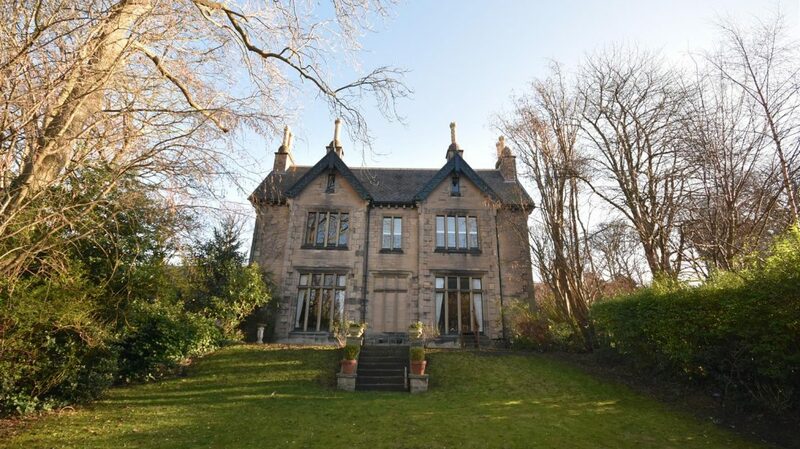 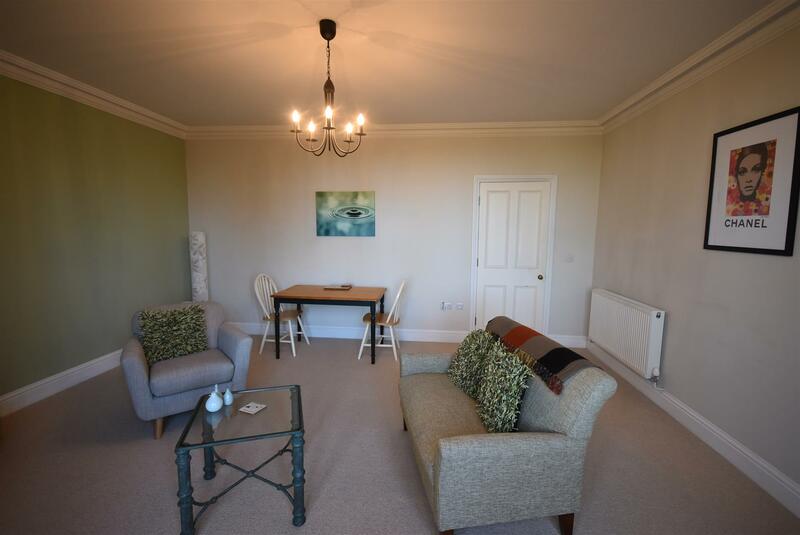 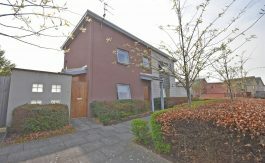 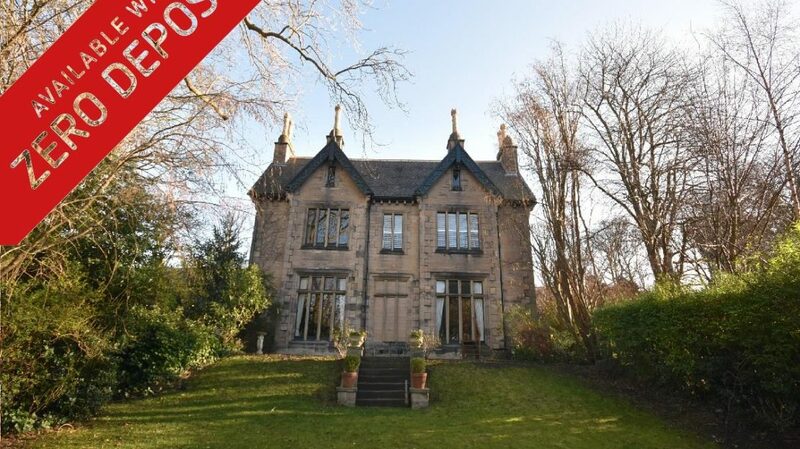 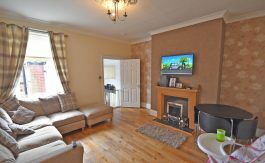 The property is ideal for a professional couple and an early viewing comes highly recommended.